At the early of this month we have seen that, Nokia patents were taken by Microsoft. After the continues lose in the business finally Nokia have to puts its handsup. 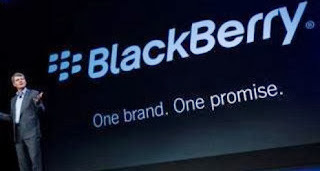 Now again another big brand of smartphones "Blackberry" is going to be acquired by Canadian holding company. 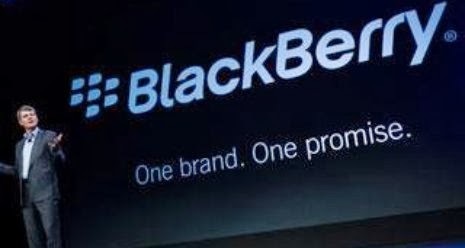 On Monday, Canadian holding company Fairfax Financial has agreed to acquire BlackBerry in a deal worth $4.7 billion. 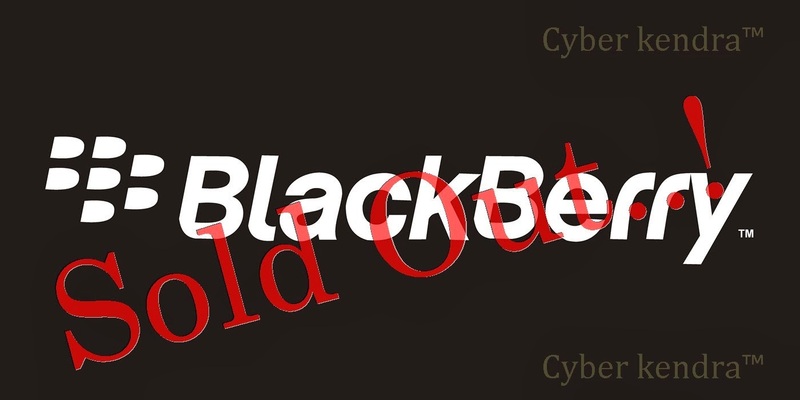 On this deal Blackberry is also agreed with it. At its peak in mid-2007, BlackBerry was worth more than $100 billion, but now it is going to finished up in just $4.7 billion. This deal was not yet finalized, but it may be complete till 4th November. Fairfax already owns approximately 10% of BlackBerry common shares. According to the deal, BlackBerry shareholders would receive U.S. $9 in cash for each share they hold. Lastly it is being noticed that Blackberry had cutted 4,500 jobs and reduced its workforce by 35%. after dismal financial results. In the second quarter of this year company only manage to sales 3.7 million smartphones. As this week, Apple have sold out 9 million units of the two new iPhones in just three days. After this Blackberry have also rolled out the Blackberry apps for the Android and iOS, but they suffers from some technical issues. Further date of availability is not being clear yet.